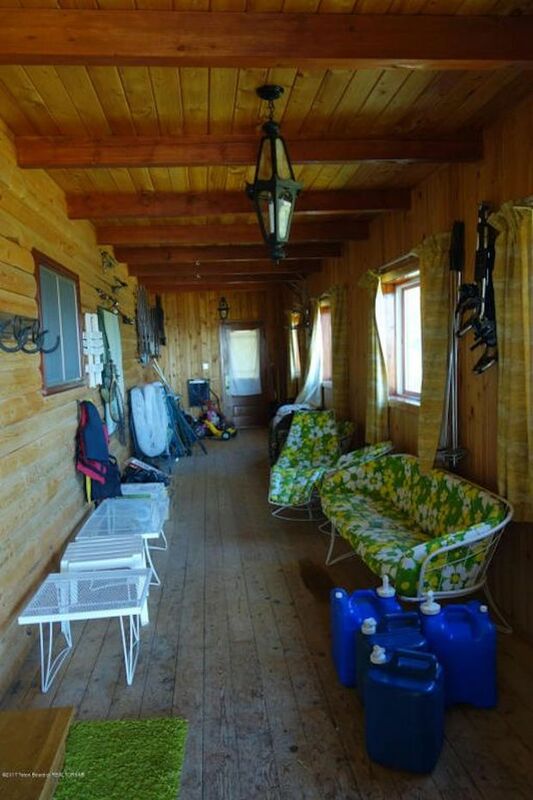 [FOR SALE] 2,100 SQ. FT. HOME… DO YOU WANT TO LIVE HERE? 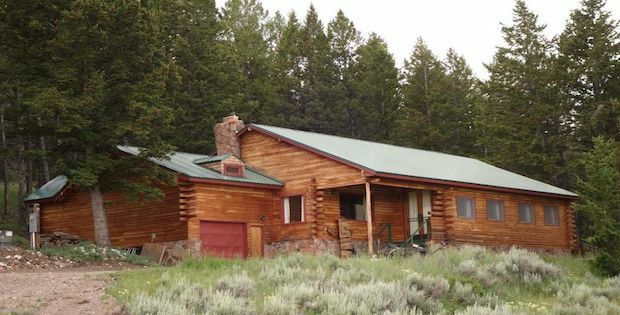 This Log Home in Dubois, Wyoming Comes With 10 Acres of Land! 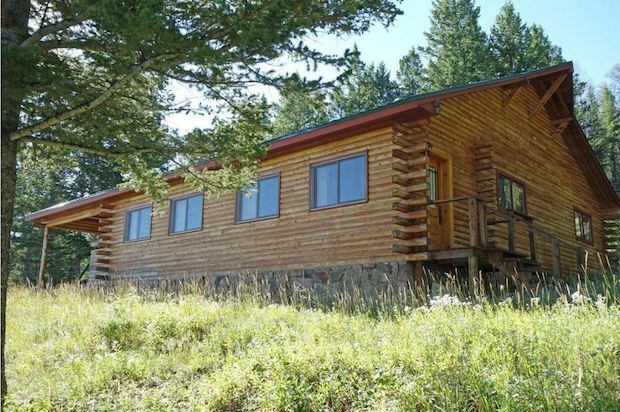 This home is very spacious at 2,100 sq. ft… with lots of land to boot! 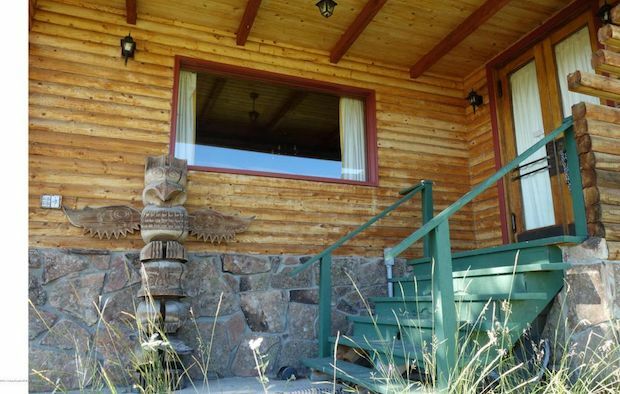 You’ll be rewarded with a wonderful view of the Absaroka mountains and lots of nature and wildlife in your backyard. It’s perfect for those who are seeking peace and quiet.. stay warm and toasty by the fireplace and enjoy the lovely scenery. The open plan living area and kitchen make it more spacious than it already is! 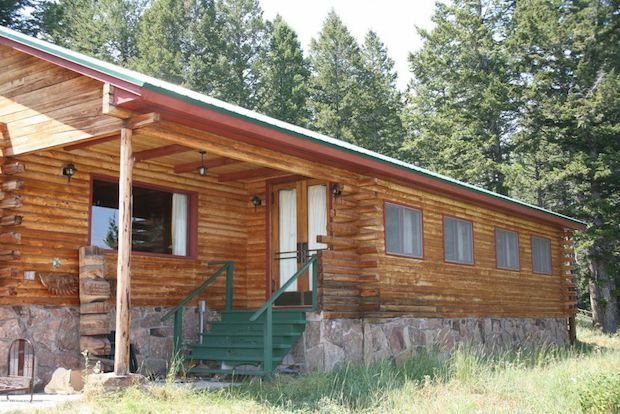 This log home also comes with a mud room and a garage. It’s all yours for $390,000. 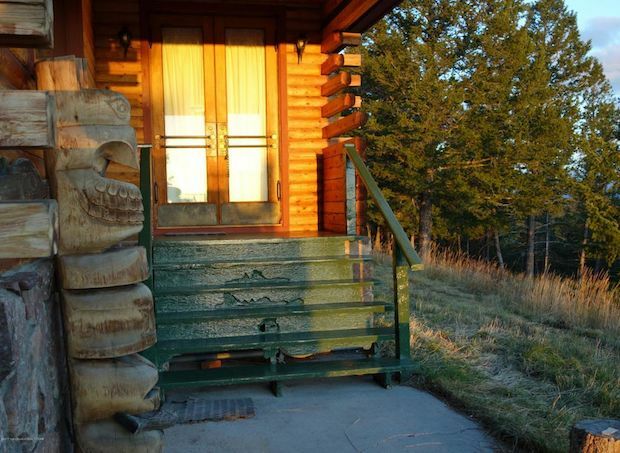 For the outdoor recreational enthusiast, this log cabin is located near the top of Union Pass. 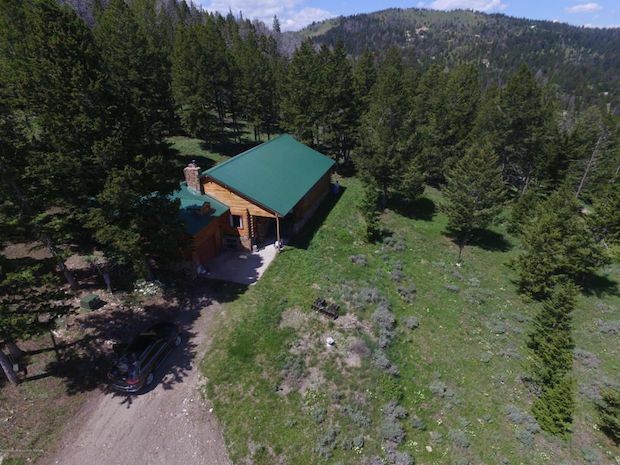 It’s a perfect location for the nature lover who enjoys spectacular views of the Absaroka mountains and wildlife.